If you are a member of the media and have an interest in speaking with the Reny family or sharing their story, contact Lori Schroth in Communication & Public Affairs at Brigham and Women’s Hospital at 617-525-6374 or ljschroth@partners.org. 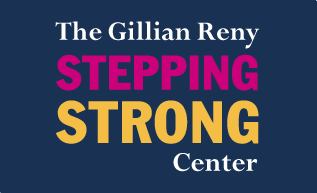 Information regarding the Gillian Reny Stepping Strong Fund for news media. Information about how the Reny family was impacted at the 2013 Boston Marathon. 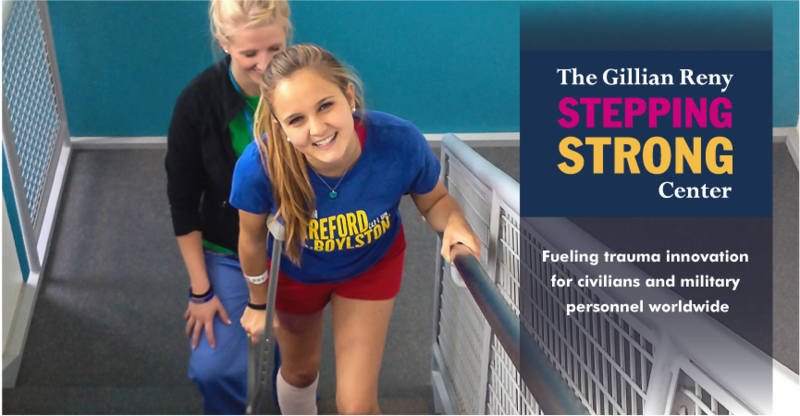 Information about the Stepping Strong Marathon team. Photos available for news media use.